’Not-negative’ statuses to change to ’positive’ in Scotland. 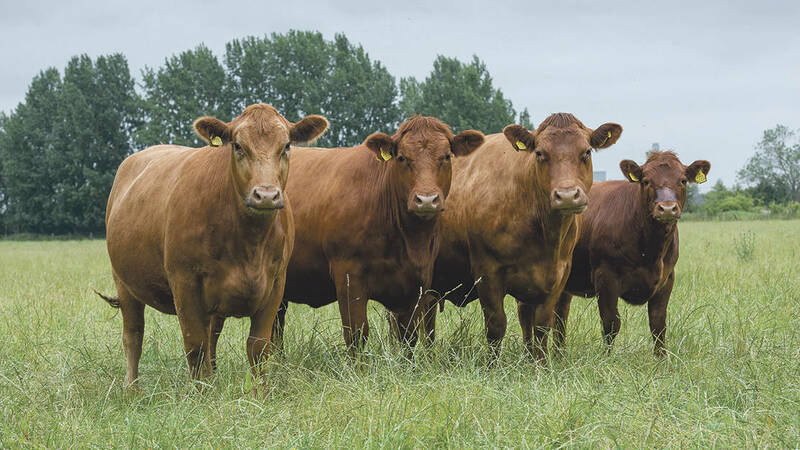 From April 10 Scottish cattle herds with animals tested positive for BVD virus will see their BVD status change from ’not-negative’ to ’positive’. This ’positive’ status will only apply when there is evidence of a persistently infected (PI) animal alive in the herd. Once this animal has been removed from the holding, or the animal has been re-tested, allowing the presence of the virus to be ruled out, the BVD herd status will revert to ’not-negative’. Penny Johnston, animal health and welfare policy manager for NFU Scotland, commented: “While this does not actually introduce any additional controls for those herds now designated as BVD positive, it is an important step in recognising that any herd which retains a live persistently infected (PI) status is known to have BVD so must be considered a positive herd and cannot hide behind a more ambiguous ‘not-negative’ status. “It is a small change but one which we hope will make people think twice before holding onto a PI animal. If we are to get on top of BVD in Scotland, all PI animals need to be removed from herds as soon as possible.